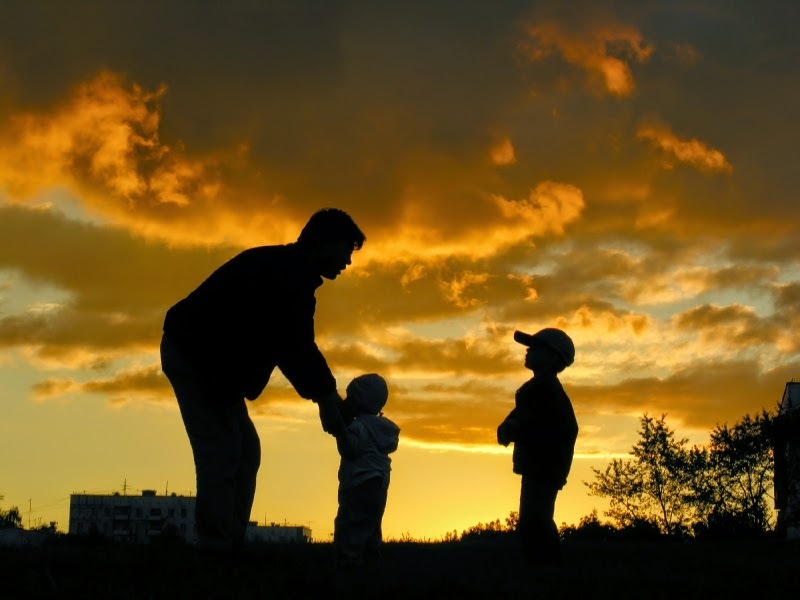 In the following selection of images you are going to find some photos with fathers and their children, they are great if you want to create a message to your dad or for any one that you know. Choose the best image for you and for that special person. Image with two young parents waiting for his baby. Image with shadows of a father and his child. 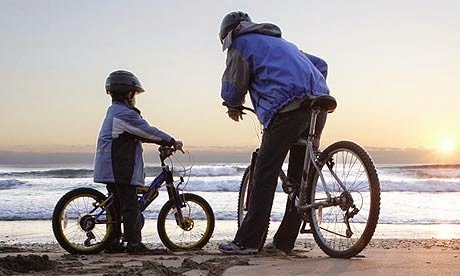 A father and his child riding their bikes at the beach. A young daddy holding his baby. 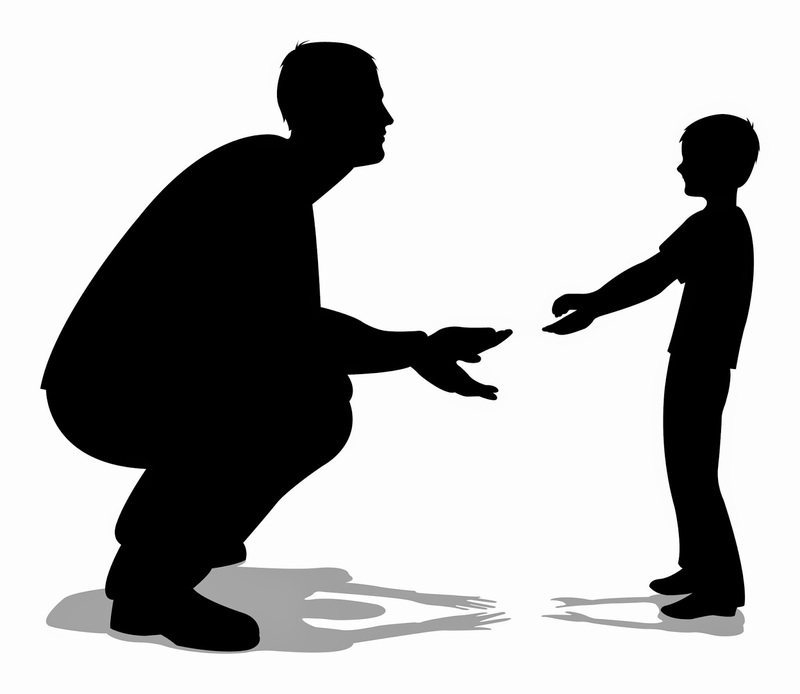 This is an image in shadows with a father and his two children. 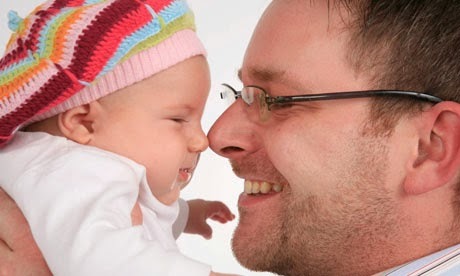 A beautiful image with a father smiling in front of his baby who is wearing an original hat. 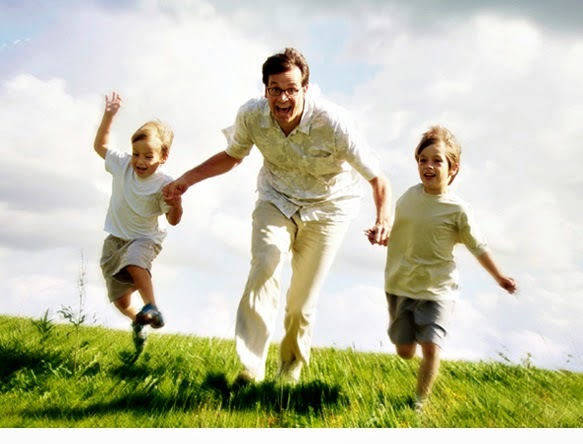 A father running happily with his two children. 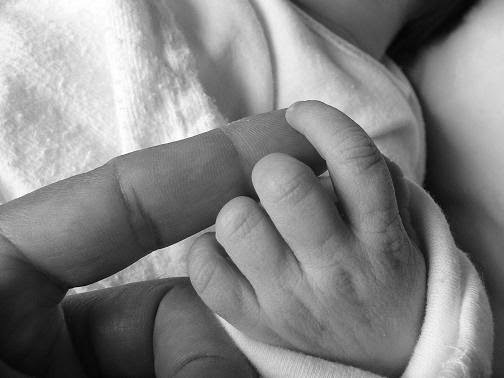 A photograph in black and white with a baby holding his dad's finger. 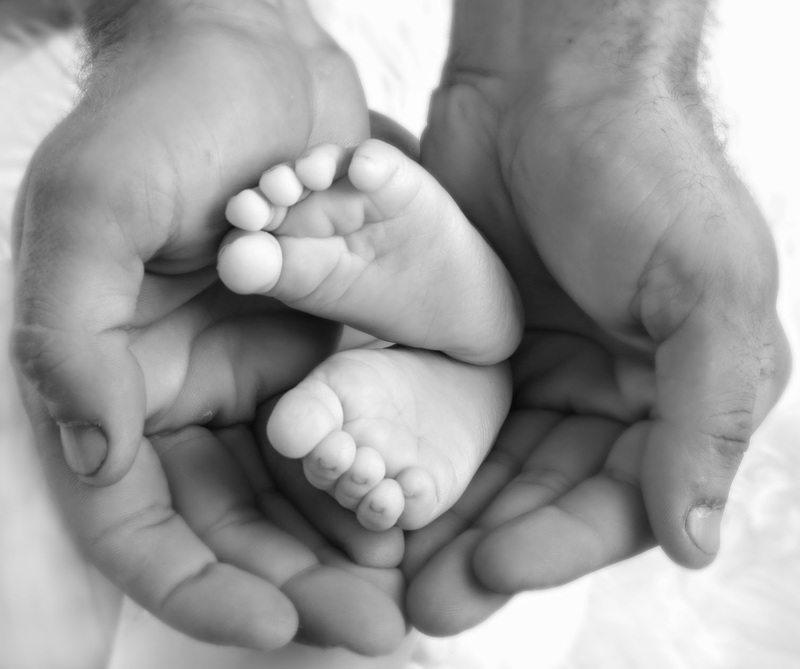 A father's hands holding his baby's feet. Image with a baby hugging his father in front of the river. 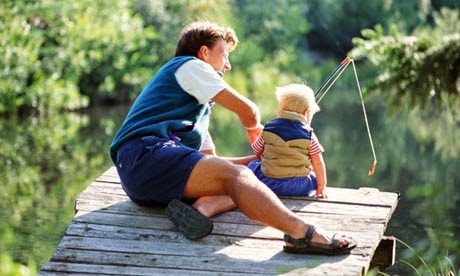 A tender image with a father teaching his baby how to fish.